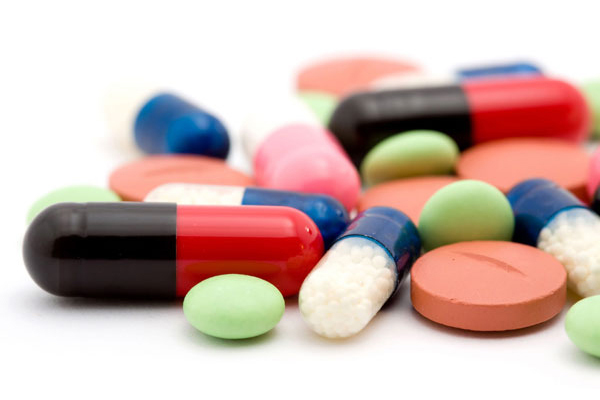 The packaging process for pharmaceutical products can be optimized through application of special Yamato equipment. 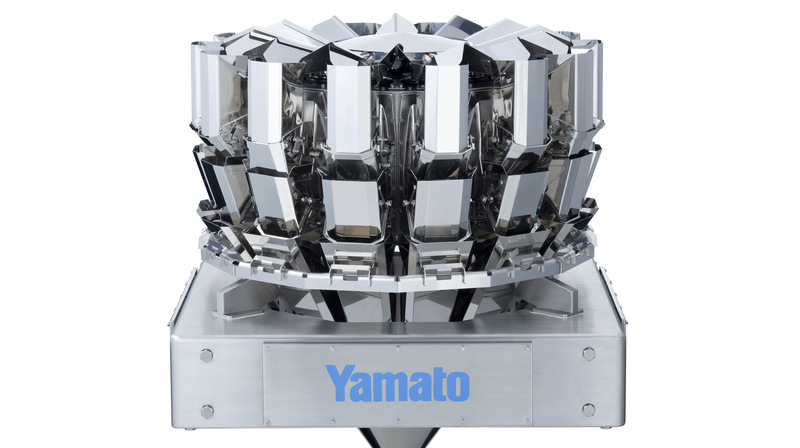 Yamato´s weighing technologies simplify your weighing and packaging process and enable you to fill up packaging sizes from 1 g up to 20 kg. ner Yamato Mehrkopfwaage können Sie Verpackungen mit Gewichten von 1 g bis zu 20 kg abfüllen. 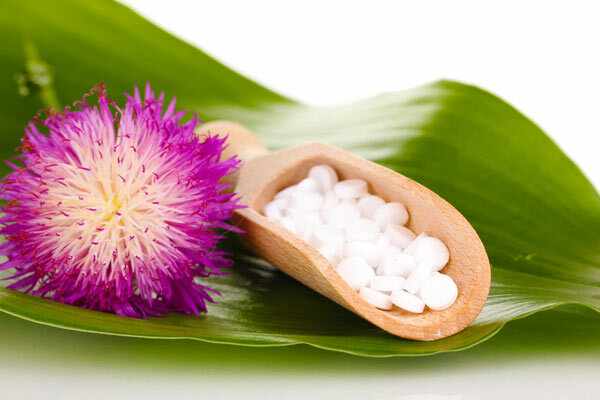 At Yamato you will always find suitable weighing equipment and packaging solutions needed for the weighing of pharmaceutical products. 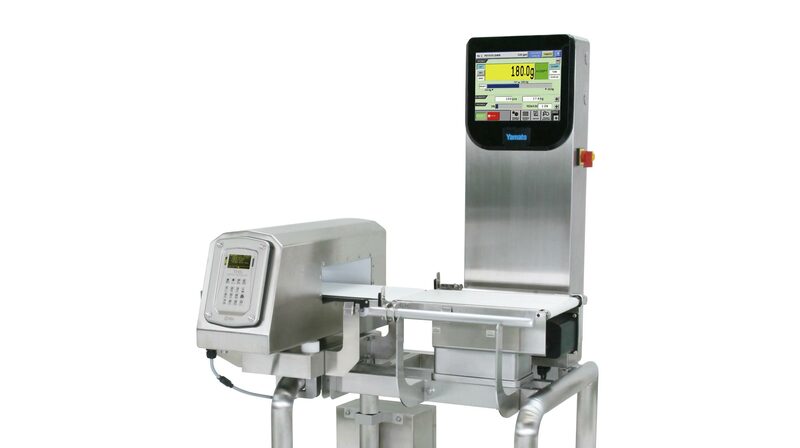 Yamato provides special weighing solutions for products such as: pills, tablets, needles, medicine wrapped in blisters, etc. 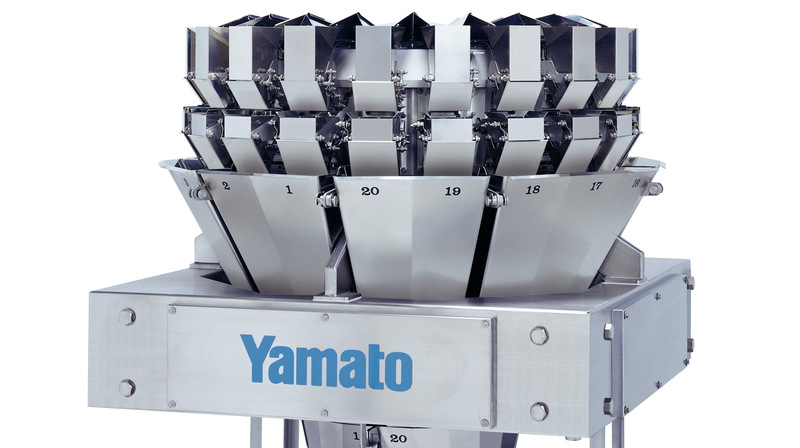 For the weighing and packaging of pharmaceutical products, Yamato offers special industrial weighers, suitable for handling fragile products with low target weights whose processing is regulated by strict hygiene standards. Fully sealed stainless steel enclosure complies with the highest hygiene standards – IP 65 and IP67. 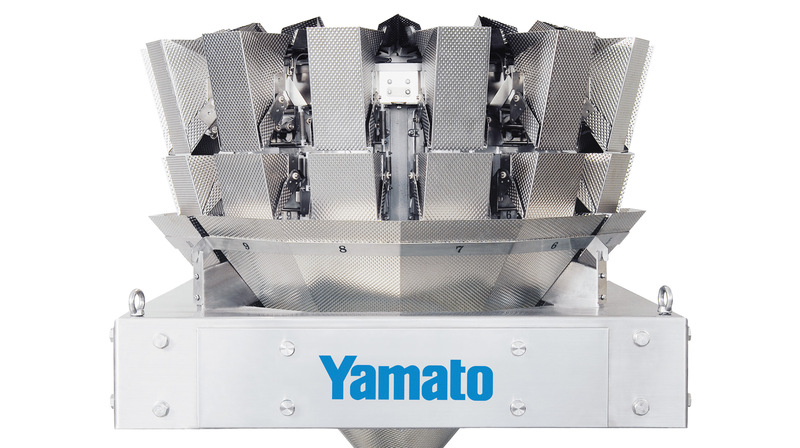 Therefore, Yamato´s multihead weighers are the best weighing equipment for weighing pharmaceutical products.